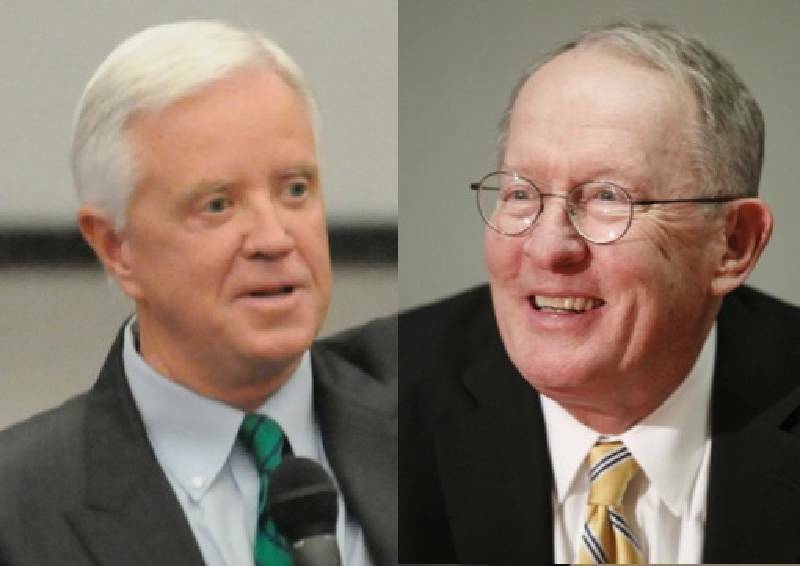 NASHVILLE - While Democrat Gordon Ball says the federal government "should repeal any prohibition concerning marijuana," his rival, Republican U.S. Sen. Lamar Alexander is offering a more nuanced approach. "Sen. Alexander believes that Washington, D.C. should not be telling states what to do about the decriminalization of marijuana," Alexander spokesman Brian Reisinger said in an email response to questions posed by the Times Free Press. Reisinger said that as for Alexander's "own views, while there may be some valid medicinal uses for cannabis, he is concerned about the potential abuse and widespread use of drugs for recreational purposes and is carefully watching the de-criminalization process in the states of Colorado and Washington." On Thursday, Ball and six independent or third party Senate candidates across the political spectrum all said in a Nashville debate that the federal government has no business regulating pot and that it should be left up to states to decide.